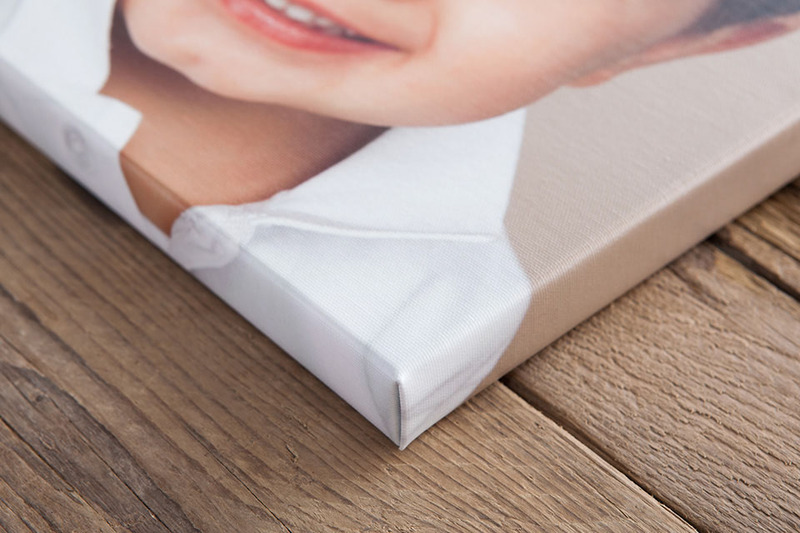 We've got fine art wrapped up. 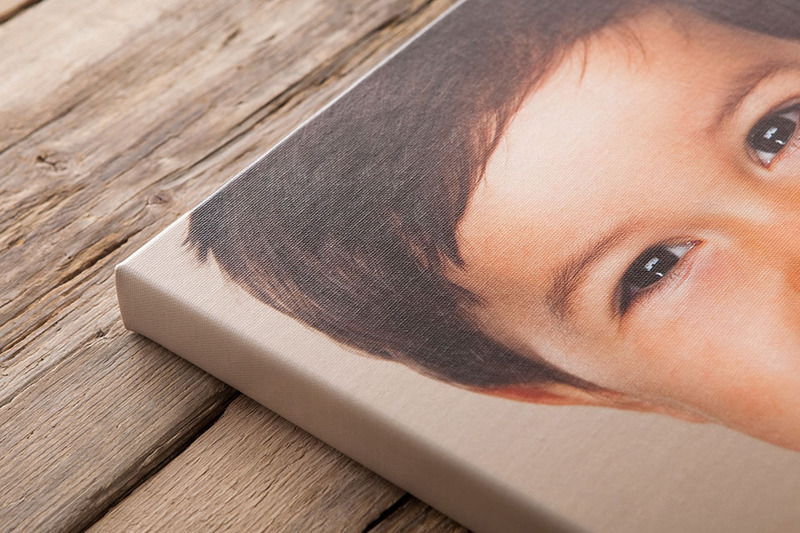 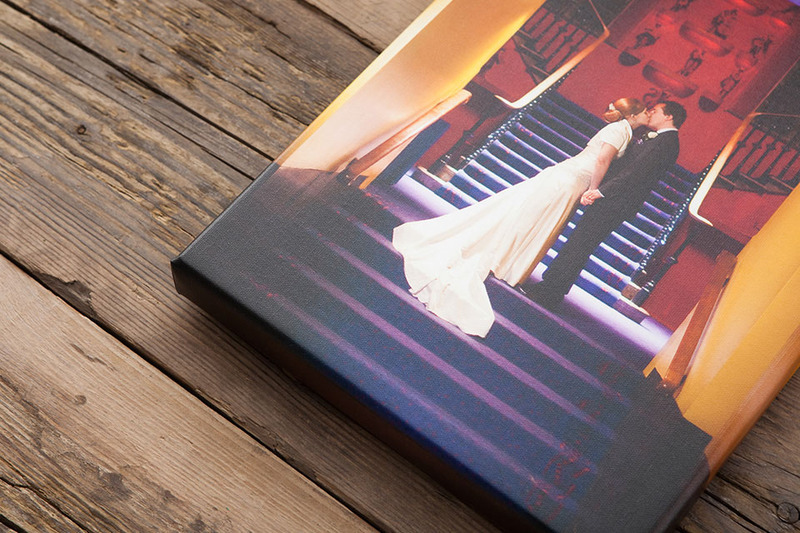 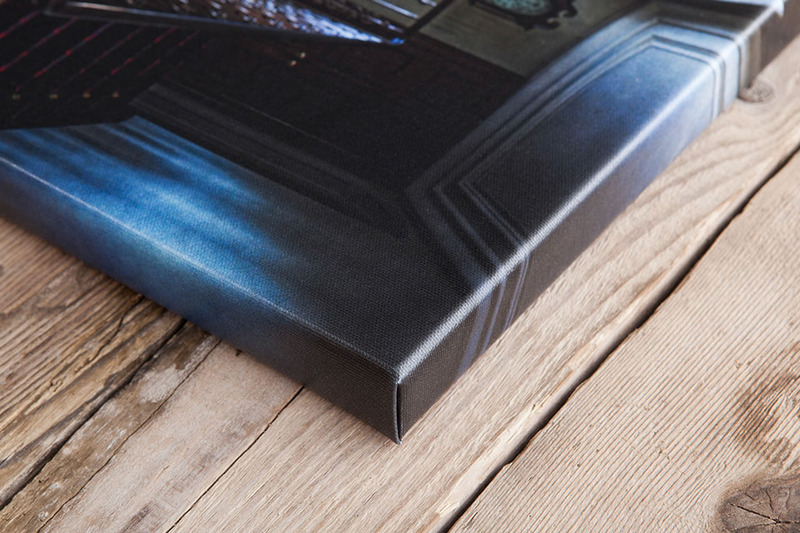 An array of options means fine art prints have never looked so good. 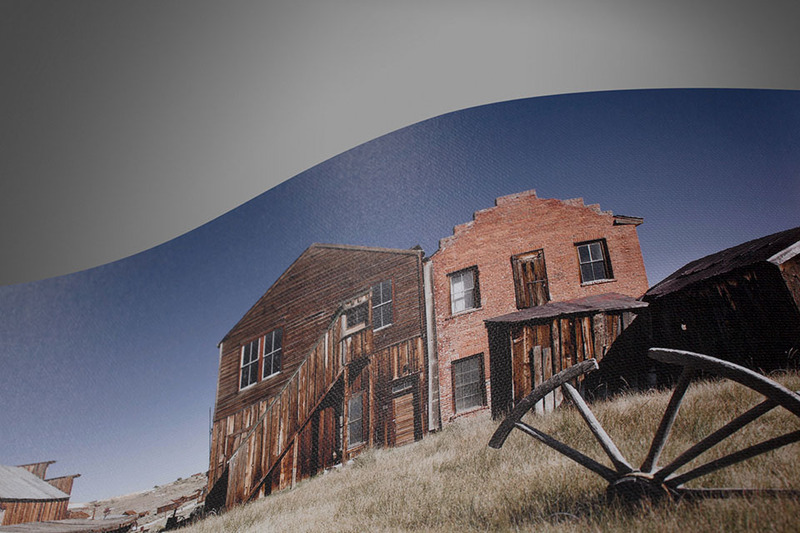 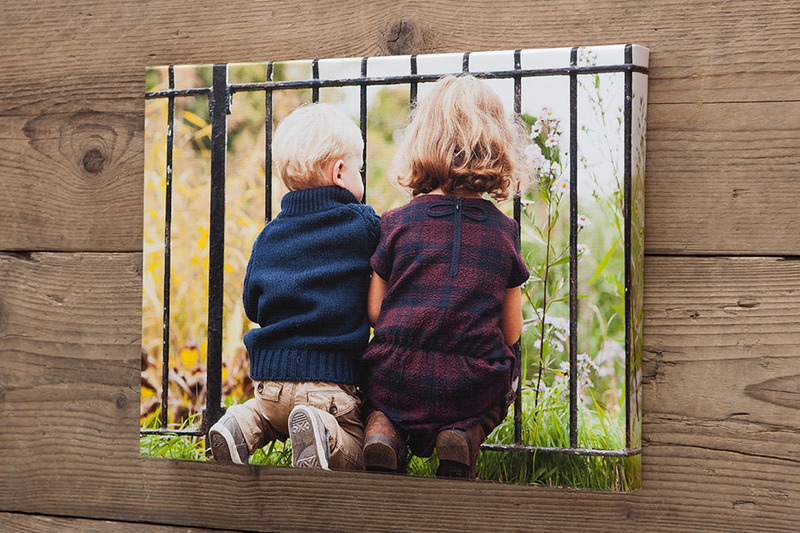 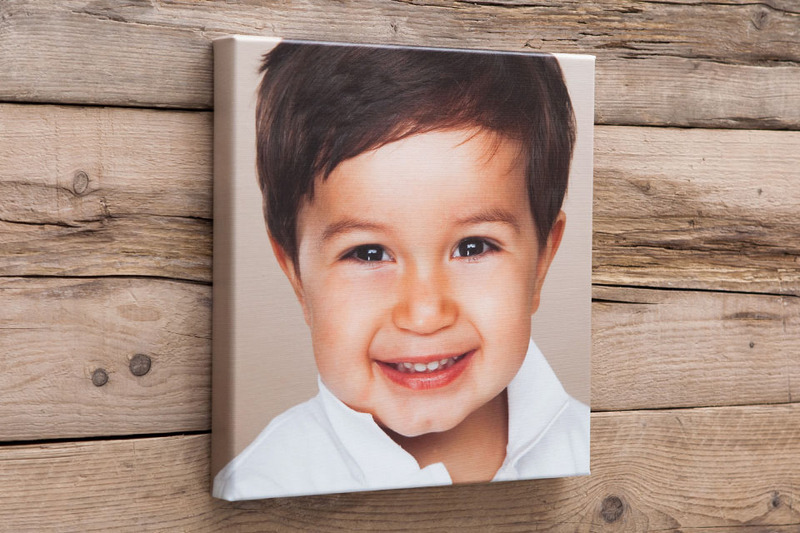 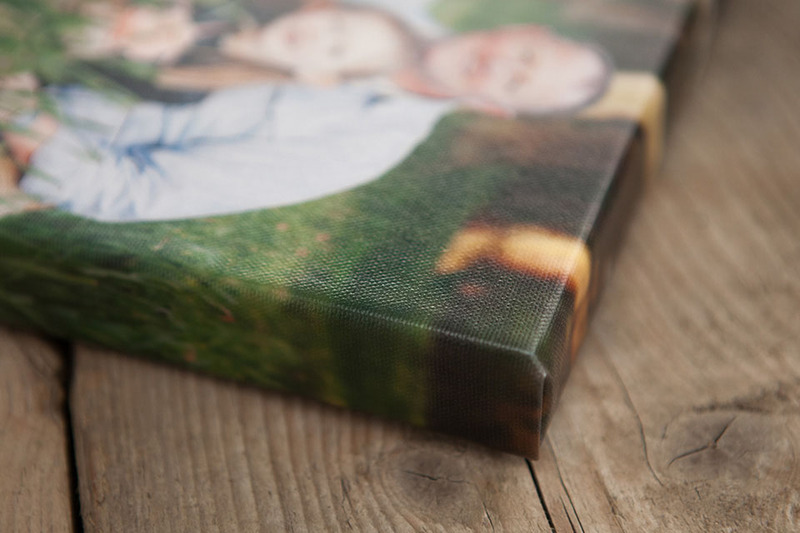 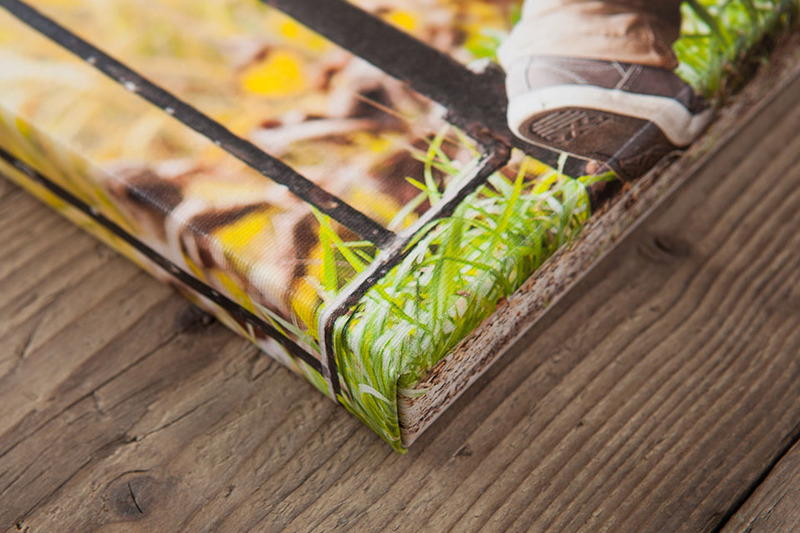 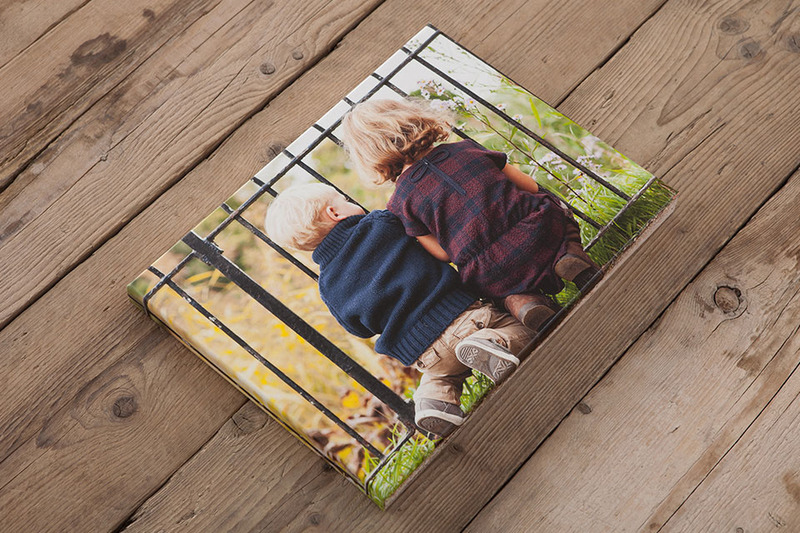 20×16" Fine Art Wrap Champion Product - Enjoy year long saving on 20×16" products. 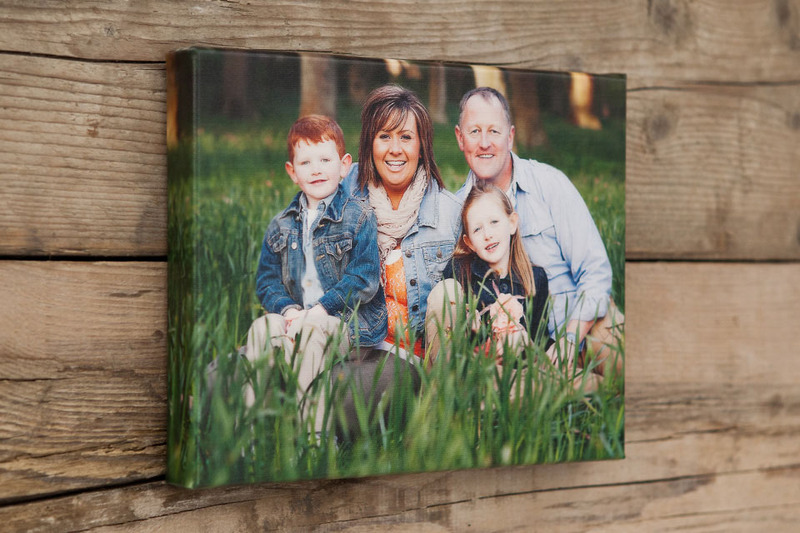 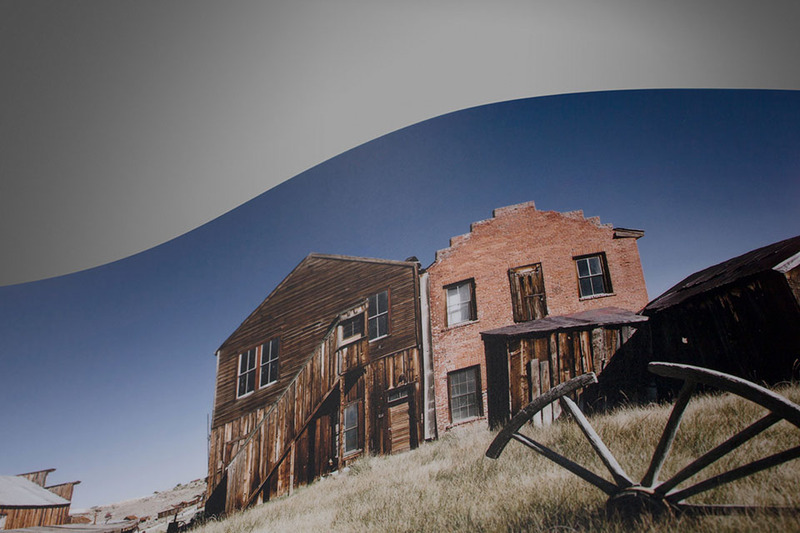 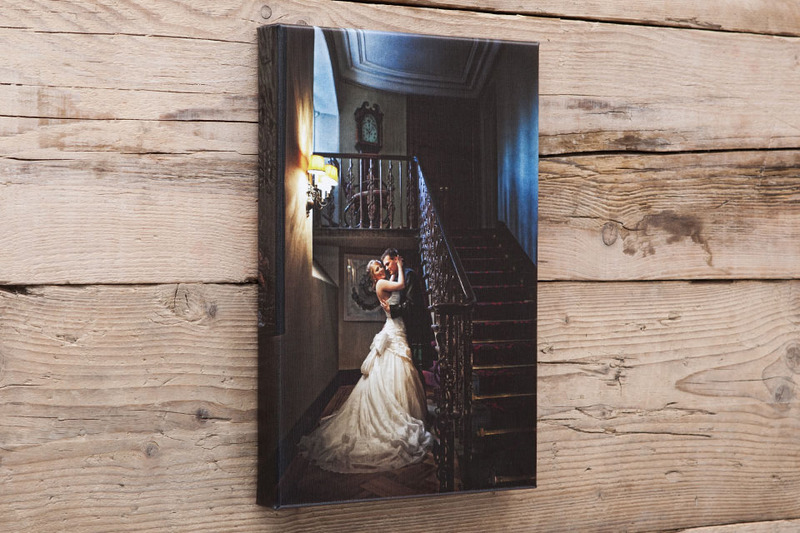 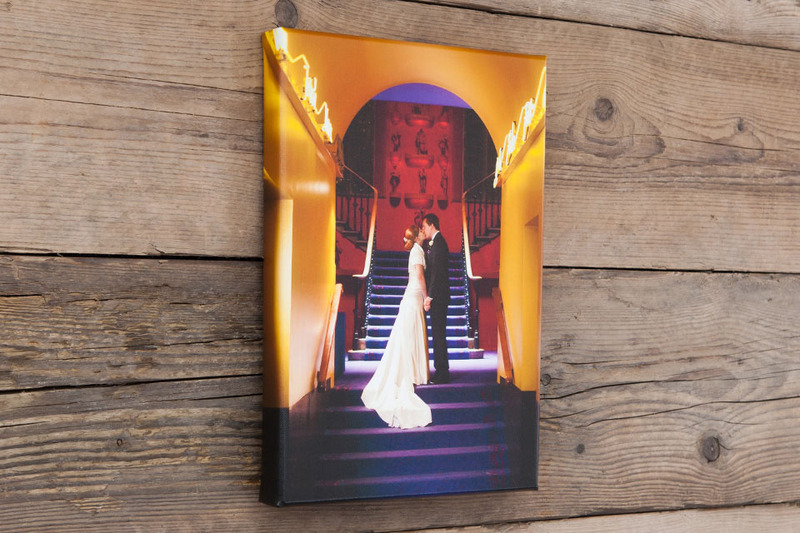 Fine art print with cotton canvas effect finish.